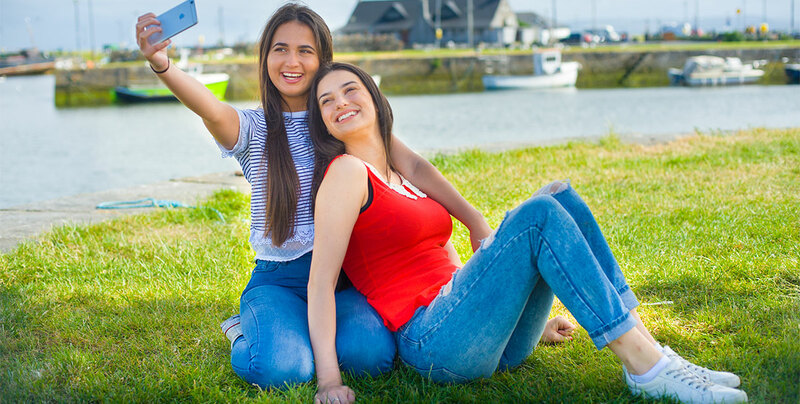 Any photo can be printed from your phone, using your phones photo gallery or icloud or google drive. Print from the comfort of your home or office , log in with your laptop or phone. Pop in with your camera, Phone, memory stick or card. Use one of our convenient kiosks for fast service. We have all your standard sizes (and more).. Protect against crashed hard drives, lost cameras, phones and memory sticks… make some beautiful prints. Decorate your home or office with beautifully framed wall prints and large coffee table framed prints. 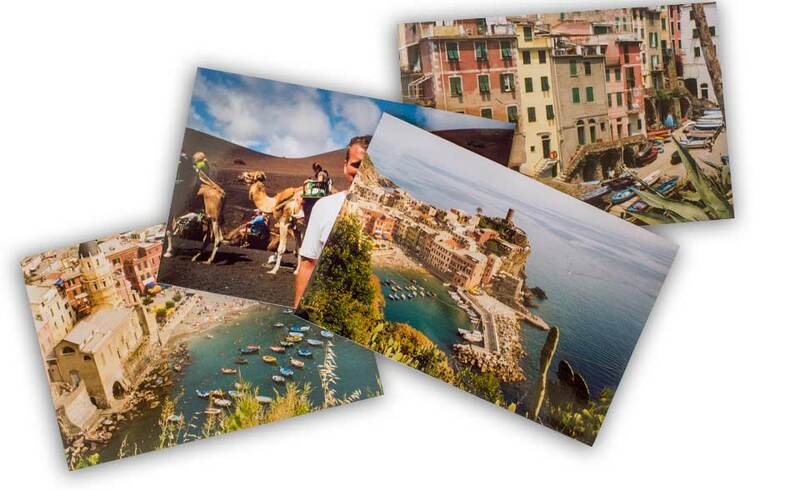 We print any size on photo paper, canvas and other surfaces. 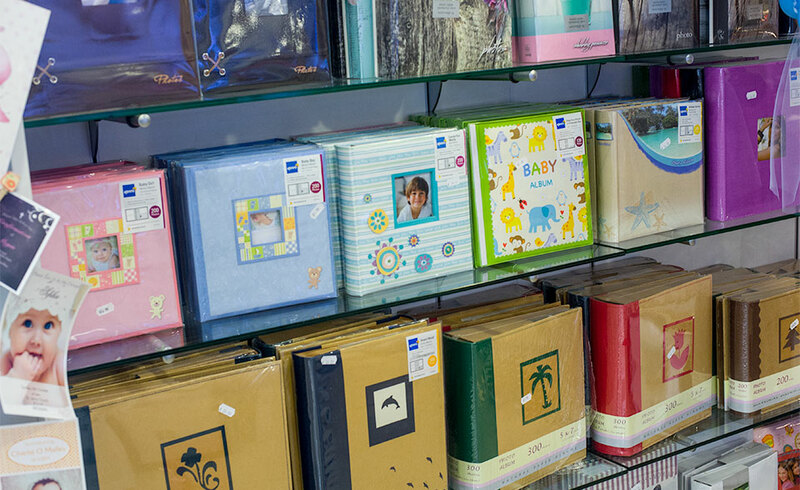 Pop in to our store for some great ideas,. Protect your memories with some stunning prints for your empty walls. 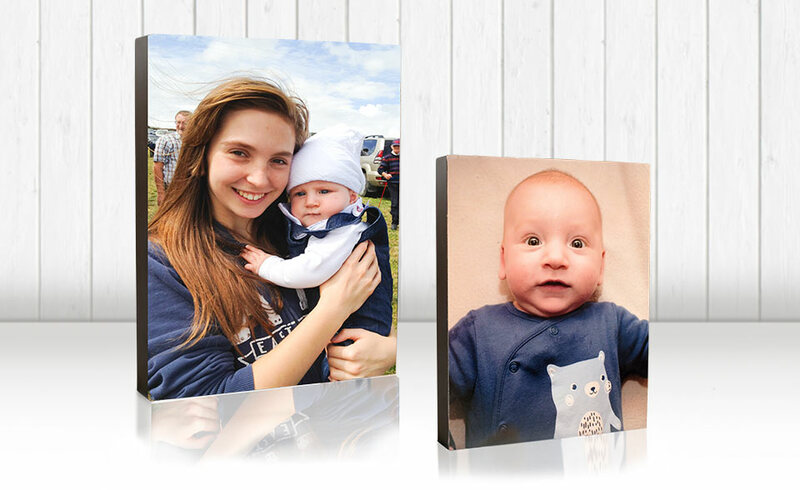 A great idea for your home, why not pick your best images and try printing on block. 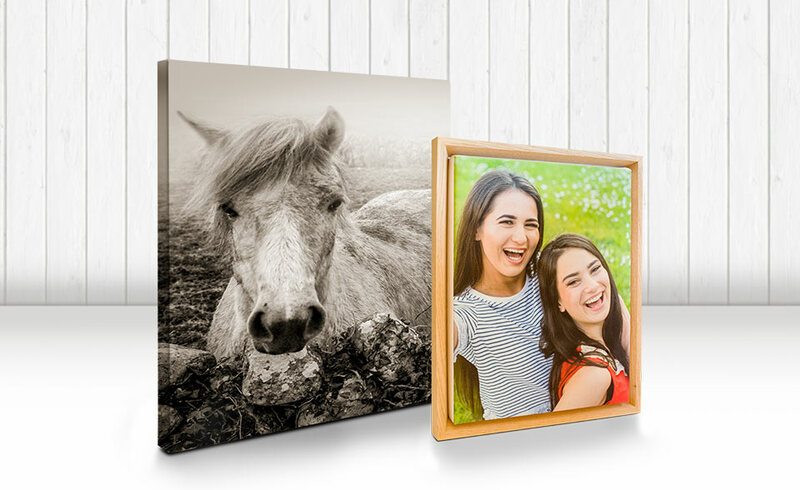 You can stand them your photos on a desk or coffee table, or simply hang your beautiful family photos on a wall at home. 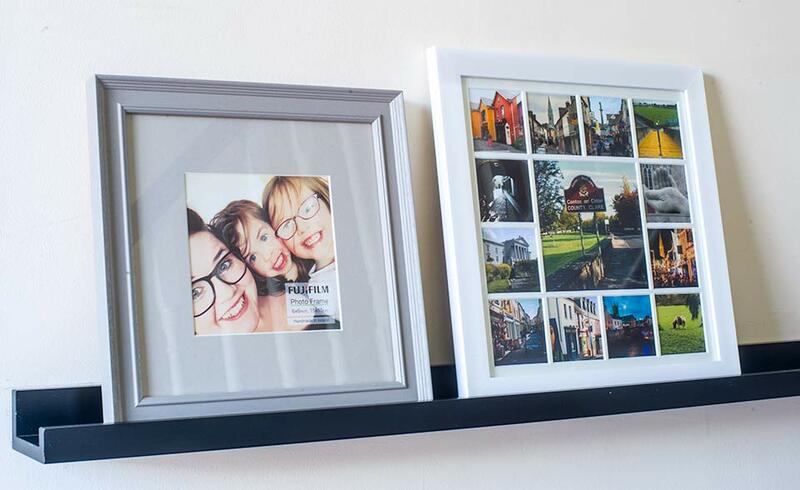 Have an area in your home you would like to cheer up or decorate, bring in your best images and have a look at our large supply of frames. We can print your photos to fit any frame we sell. They also make great gifts at Christmas for grandparents or for Mum. Next time you are passing pop in to see our great selection.